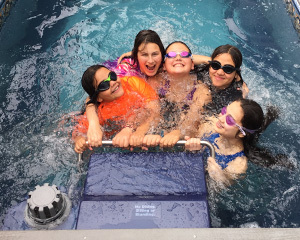 Since 1988, Endless Pools has installed tens of thousands of pools in over 100 countries. 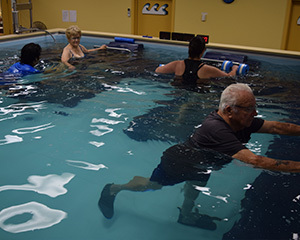 People of all ages and athletic abilities, from octogenarians to Olympians, turn to their Endless Pools for daily swimming, exercise, therapy, and fun. The broad, deep, adjustable current produced by our custom 16" propeller creates the smoothest current available. Manufactured in the United States, our products meet the highest standards for safety, durability and quality. The success of our business is a direct result of our continuing commitment to customer satisfaction. 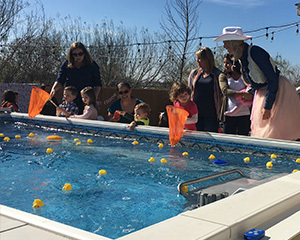 With more than 100 qualified architects, designers, engineers, and customer service professionals, we’re ready to help you plan, install and maintain the Endless Pool of your dreams. We pride ourselves on our high level of customer service, and offer lifetime Toll Free support. 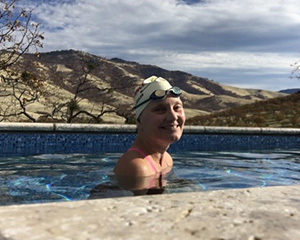 In 2015, Endless Pools joined Watkins Wellness, which remains committed to helping customers around the world "Feel Good. 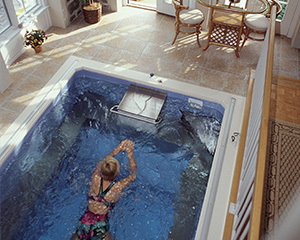 Live Well.™" Through Watkins, Endless Pools is a proud member of the Masco Corporation's family of brands, including Behr® Paint, Delta® Faucets, KraftMaid® Cabinetry, and many other leading names. The inspiration for the Endless Pool arose more than 80 years ago in Arizona. As a boy, my father swam in place against the flow of the irrigation canals that brought Colorado River water to Phoenix. 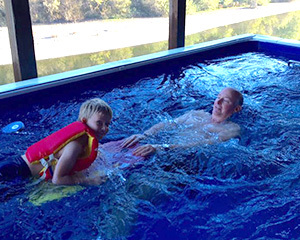 He and I talked for years about building a machine to swim at home – a machine that would simulate open-water swimming in a small space. 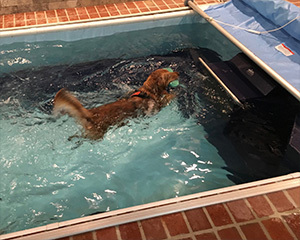 I built the first Endless Pool on the pool deck at Columbia University in 1985. 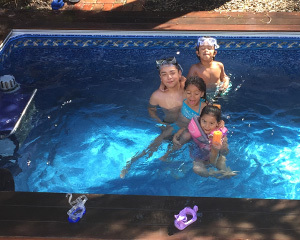 Though only a rough prototype, that pool still amazed the swimmers as they realized that you really could swim in place. The benefits of immediate feedback for them and their coaches were clear even then. 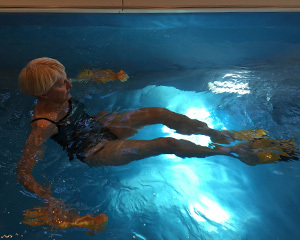 What I remember most with that first prototype was the wonder and amazement of swimmers who realized that you really can swim in place. 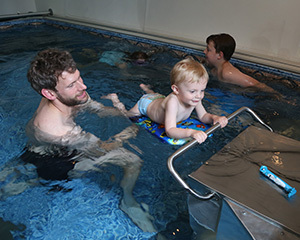 The therapeutic uses of the pool were also obvious to us quite early on. 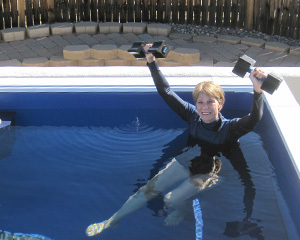 My first customer explained to me the benefits of aquatic exercises for people with multiple sclerosis. 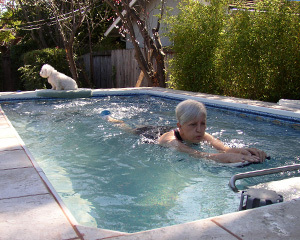 Later, his neighbor purchased our fourth pool for her rheumatoid arthritis. 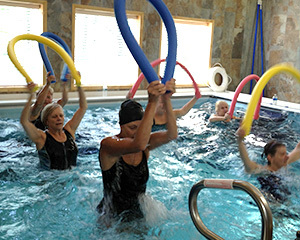 More than 20,000 Endless Pools later, those benefits continue and even more have emerged. Along the way, we have evolved our design, catering to our clients’ varied needs and budgets. 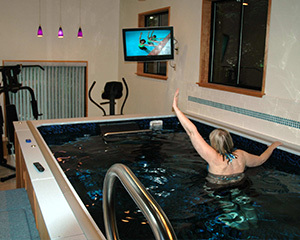 The pools and fitness systems we sell can be adapted to any aesthetic preference and can help you meet almost any fitness, wellness, or lifestyle goals. All feature the ease of installation on which we’ve come to pride ourselves. 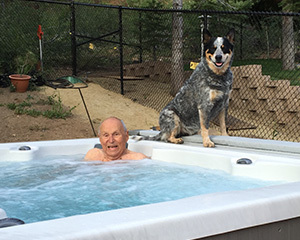 For my father, swimming in place meant freedom and simplicity. 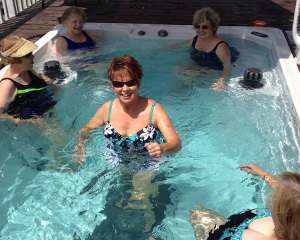 Any one of our Endless Pools can deliver just that – and more – to your home: a compact, personal pool that’s heated to the temperature you select, flexible enough to fit almost anywhere, and durable enough to provide you with many years of health, fitness, and recreation.